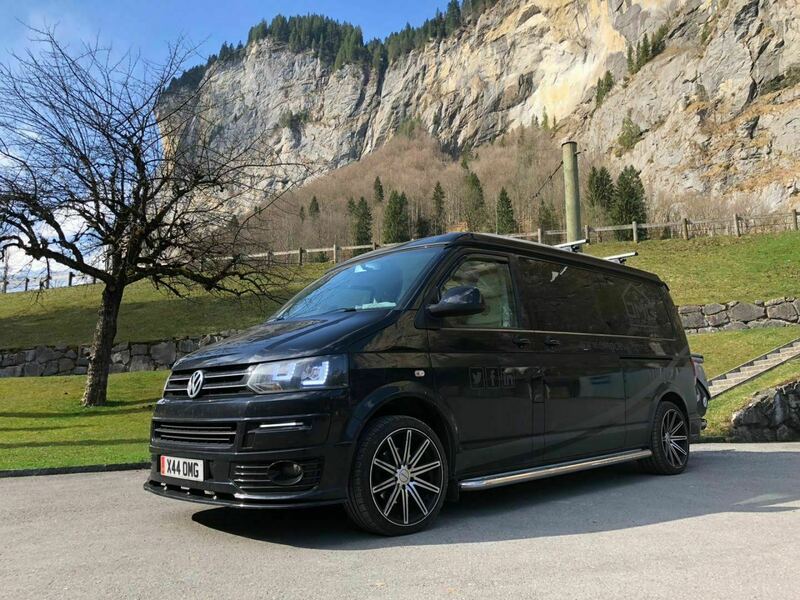 Hi- our camper was built for us as a family so we took all the optional extras for comfort. huge awning with sleeping pods if req-also a large glamping pod teepee if req- with internal Log burner for outside real living on longer stays. 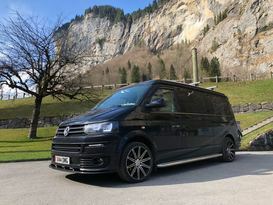 Wel love Our beautiful transporter t5.1 and traveling the U.K. and Europe so far- just being back in touch with nature and the freedom of the open road.